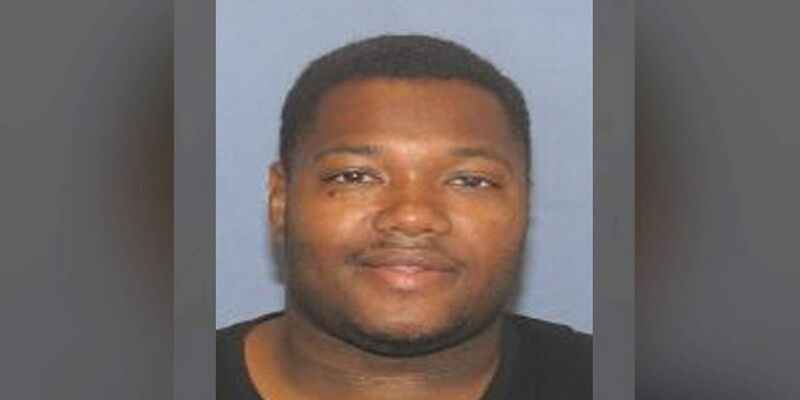 CINCINNATI, OH (FOX19) - The Cincinnati Police Department is searching for a suspect involved in an abduction in the Queensgate area. Police say Durrell L. Turner, 33, is wanted for an abduction that happened on Sunday at 1:34 a.m. on Linn Street. Turner’s vehicle is a 2005 silver Ford Taurus with a license plate number of GUH6660-Ohio, said police. Anyone with information is asked to call CRIMESTOPPERS at 513-352-3040 or submit an online tip at TIP411.com. Callers can remain anonymous and may receive compensation for their information.